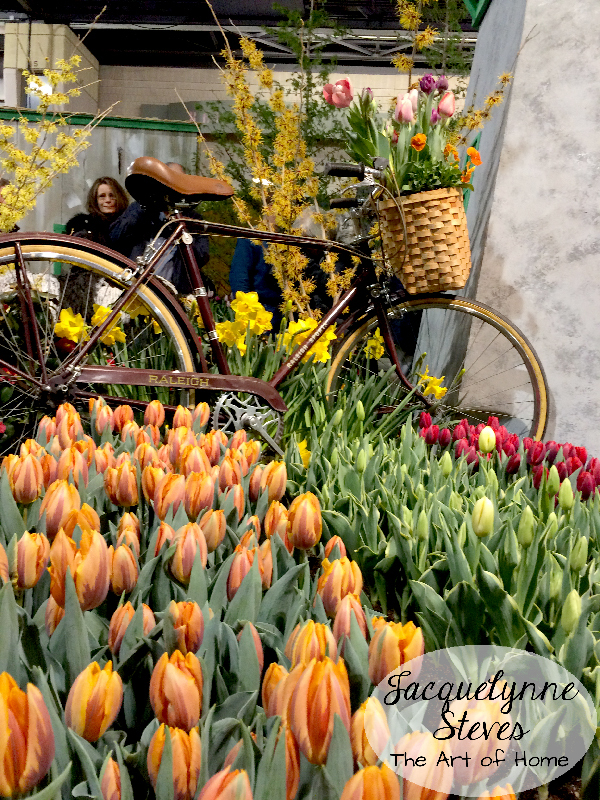 Flower Show Inspiration- Tulips and Bicycles!! 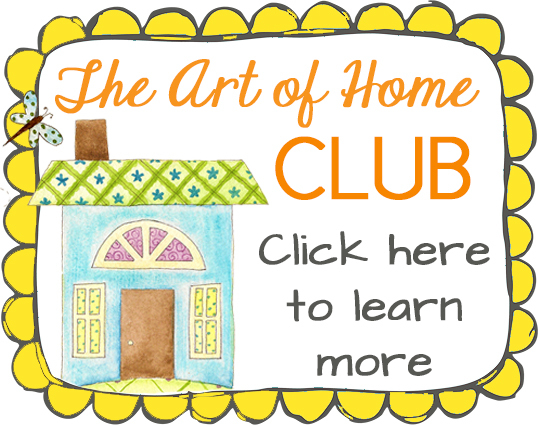 Are you ready for some colorful inspiration? 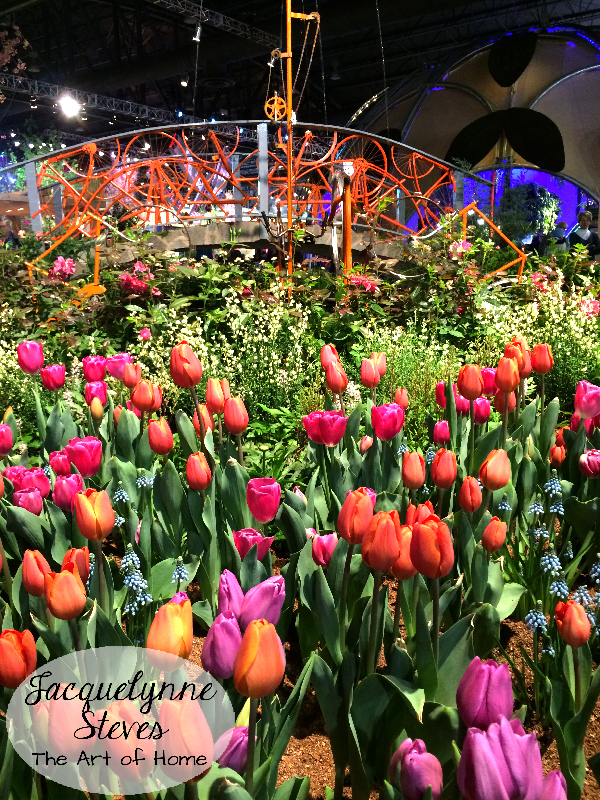 Last week, we went to the world famous Philadelphia Flower Show. 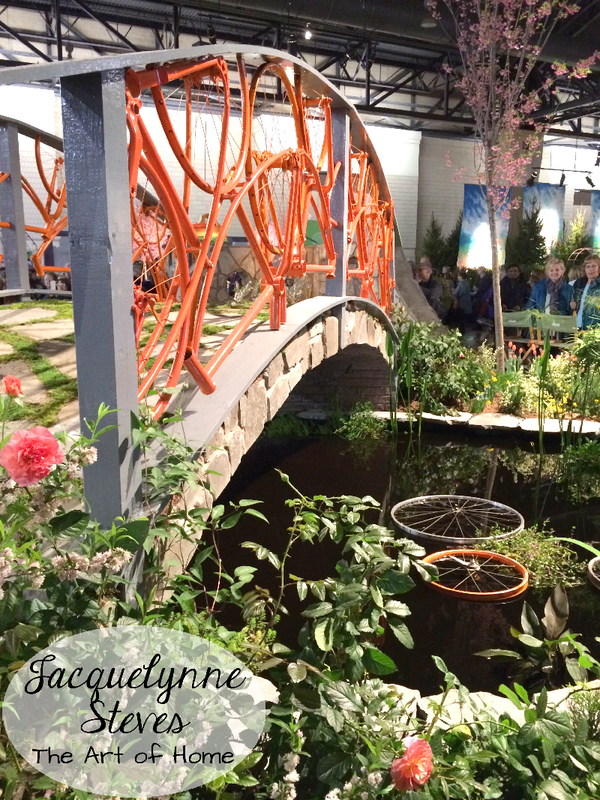 We try to go every year, there is always so much to look at, and of course, it’s a nice little preview to Spring! 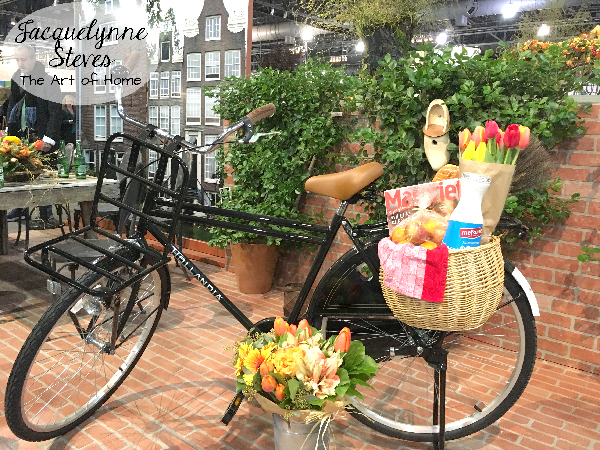 I was especially excited to go this year because the theme this year was Holland, and we actually traveled to the Netherlands last April and loved it (check out the photos from that trip here). Holland is the country of bicycles- we were amazed at the number of bikes we saw while we were there, seems there are 2 bicycles for every person!! 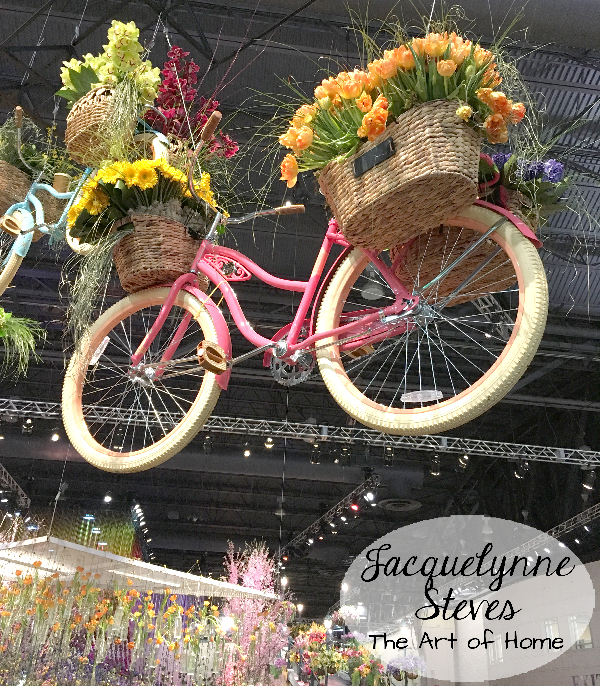 So of course, bicycles were well represented at the Flower Show. 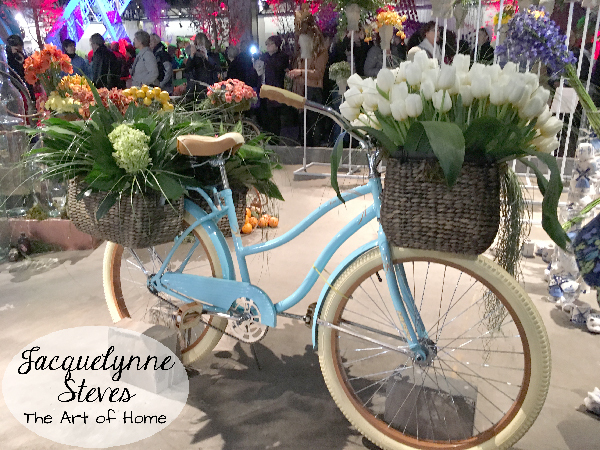 I have many more photos, this year I was especially paying attention to the color palettes of the flower arrangements and displays, and I plan on posting those a little later. I hope you found this inspiring! 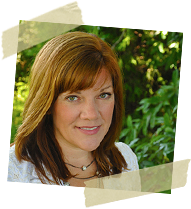 This article was posted in Featured, Garden & Outdoor, Spring, Travel & Favorite Places. Bookmark the permalink. Follow comments with the RSS feed for this post.Post a Comment or leave a trackback: Trackback URL. +What a show! 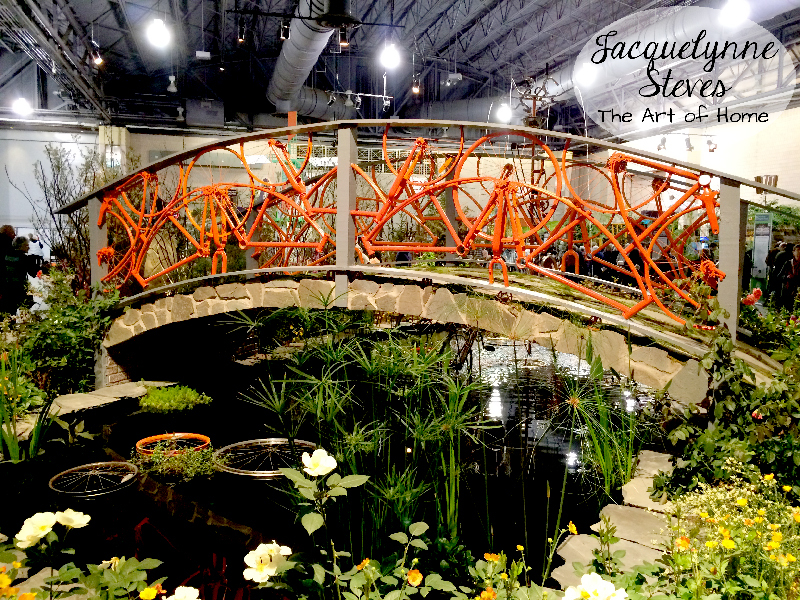 I appreciate your posting those wonderful pictures as I haven’t had the opportunity to attend that flower show. It’s just amazing the things they think up to decorate with. 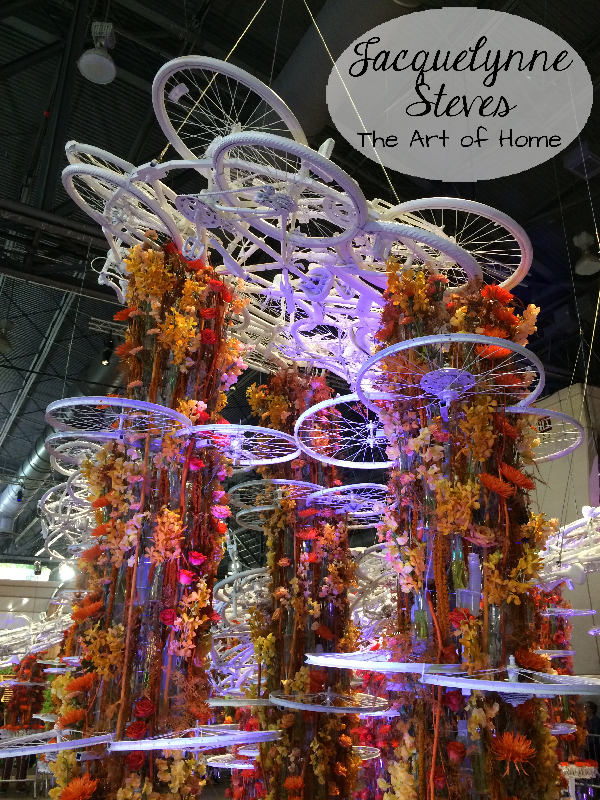 Awesome pictures of all the bicycles and floral arrangements! would love to see something like that in real life. Thank you for sharing. I loved the pictures of the Netherlands, and the your delft plates are just perfect, I just love delft! 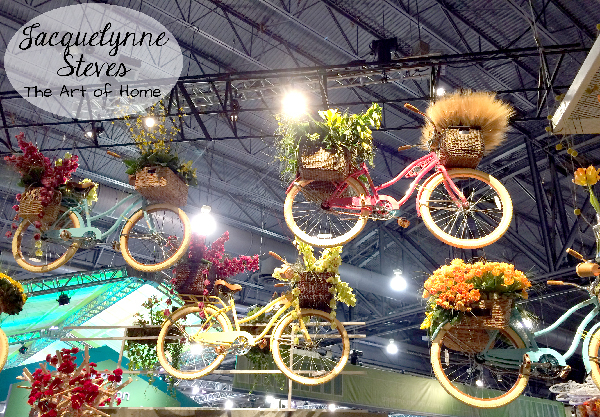 Can’t wait to see more of the flower show pictures loved the used the bicycles everywhere in their show. So clever and pretty! What a nice idea and your new “Dandy Drive” will be great! thanks for sharing the pics. I also love the bridge. The grasses in one of the bike baskets was a nice touch. So much beauty! 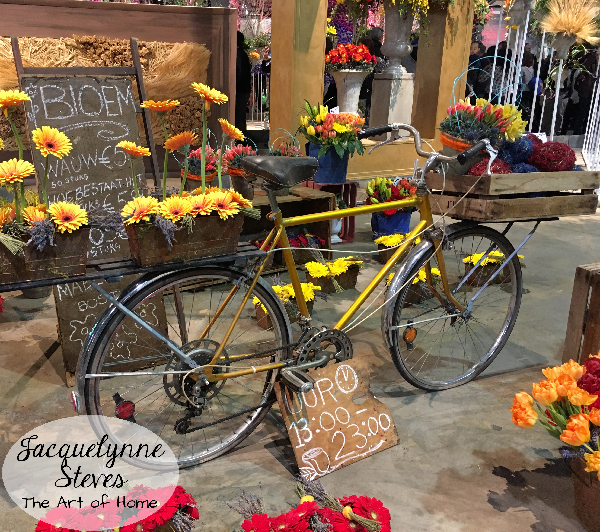 I was born and raised in Holland (and rode a bike everywhere) and when we arrived in Canada in 1972 I sure missed all the flower shops and the flower stalls at the markets where flowers were so cheap. I’m happy that has changed and I can now buy flowers at the supermarket.